Chris was born May 8, 1990 in New Orleans, LA. He began his music career in Austin, TX in early 2012 and has been creating music ever since. His stage presence is amazing and he has the ability to erupt any club/event with his electrifying performance. 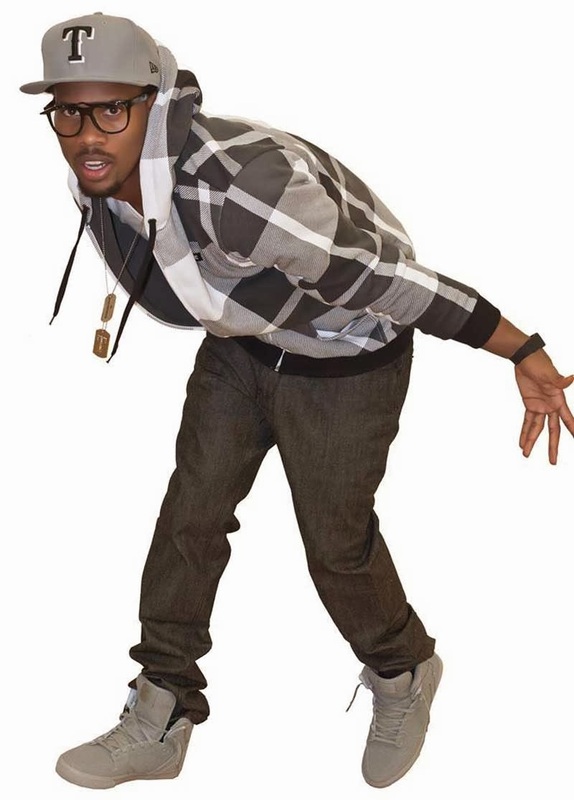 Versatility means his music is able to satisfy the tastes of almost any crowd, from Crunk and R&B to Pop and Rock fans. His first mixtape, "I Get High Vol. 1" which dropped June 2013 is available for free download and he will be releasing his next mixtape, "I Get High Vol. 2" very soon. Listen out for "I Get High", "Beautiful", "What I Prefer" and other great tracks by Chris on SkunkRadio Live Hip Hop Playlist Shows.